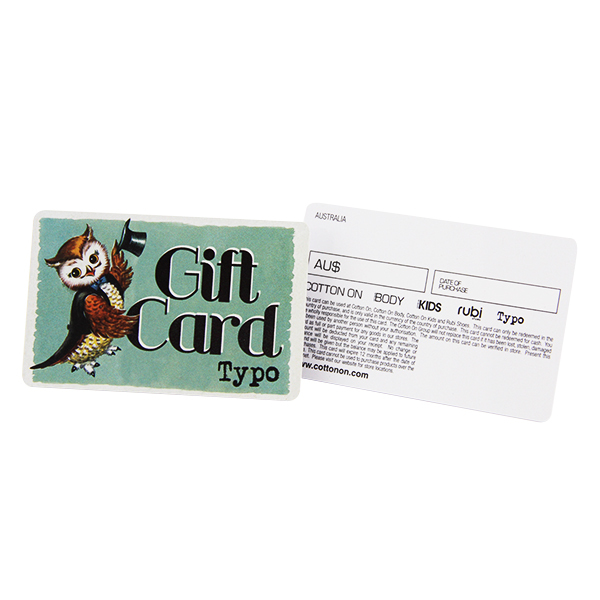 Business Gift Cards are made of brand new PVC material, we never use recycled material for all our products. 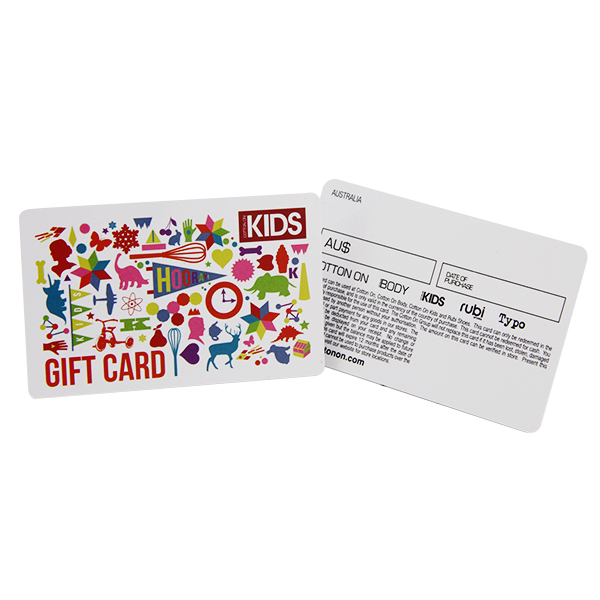 The cards are ISO7816 sized, same as our credit cards ( 85.5*54*0.76mm). 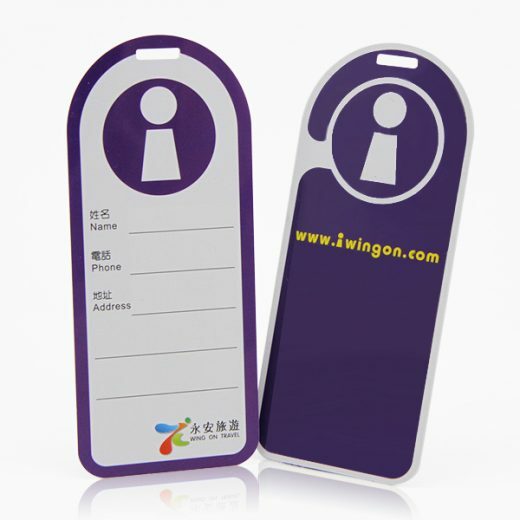 There are Magnetic stripes with hico or loco, and encoded as per your demands, barcode in EAM-13, EAM-9, 39 code , 128 code, etc. 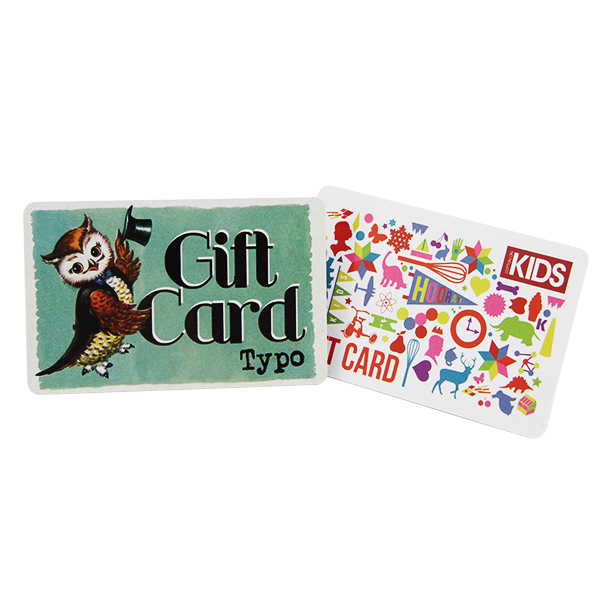 Gift cards are printed as your design, which can be printed with your logo and information. 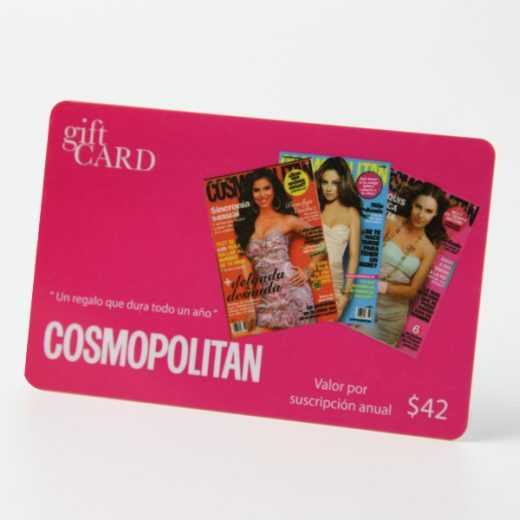 Cards are widely used in loyalty management, membership, hotel key system and other industries. 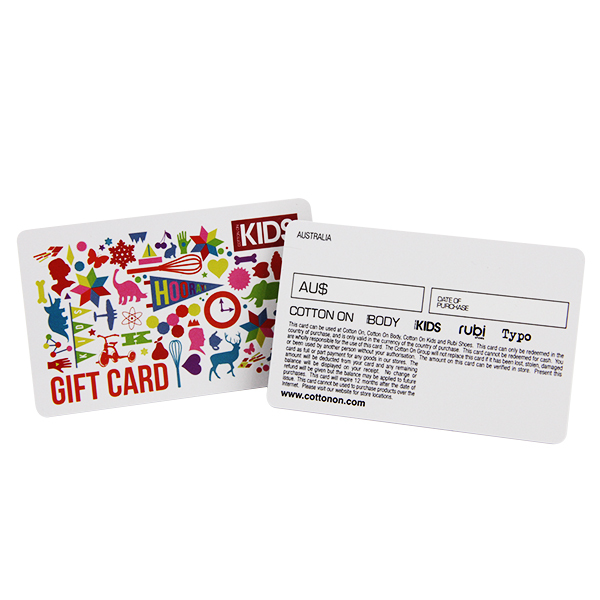 Packaging details: matte gift card package 200pcs/box; 10 boxes/carton or as your demands.